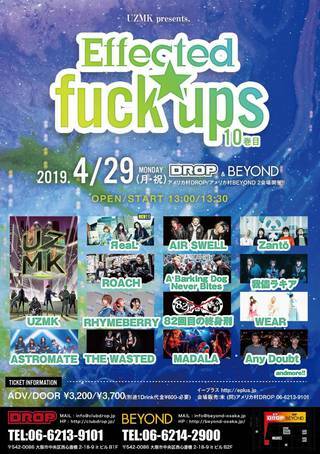 [act]UZMK / ЯeaL[NEW!!] 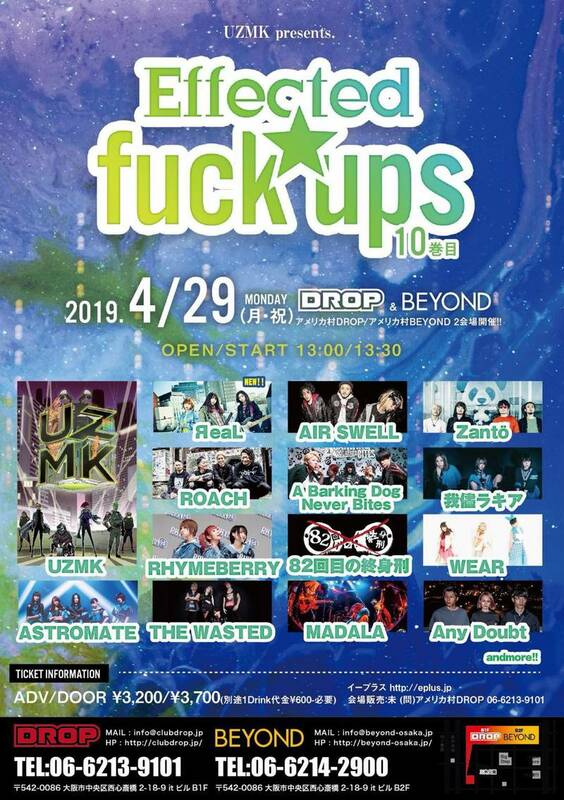 / AIR SWELL / Zantö / ROACH / A Barking Dog Never Bites / 我儘ラキア / RHYMEBERRY / 82回目の終身刑 / WEAR / THE WASTED / ASTROMATE / MADALA / Any Doubt andmore! !